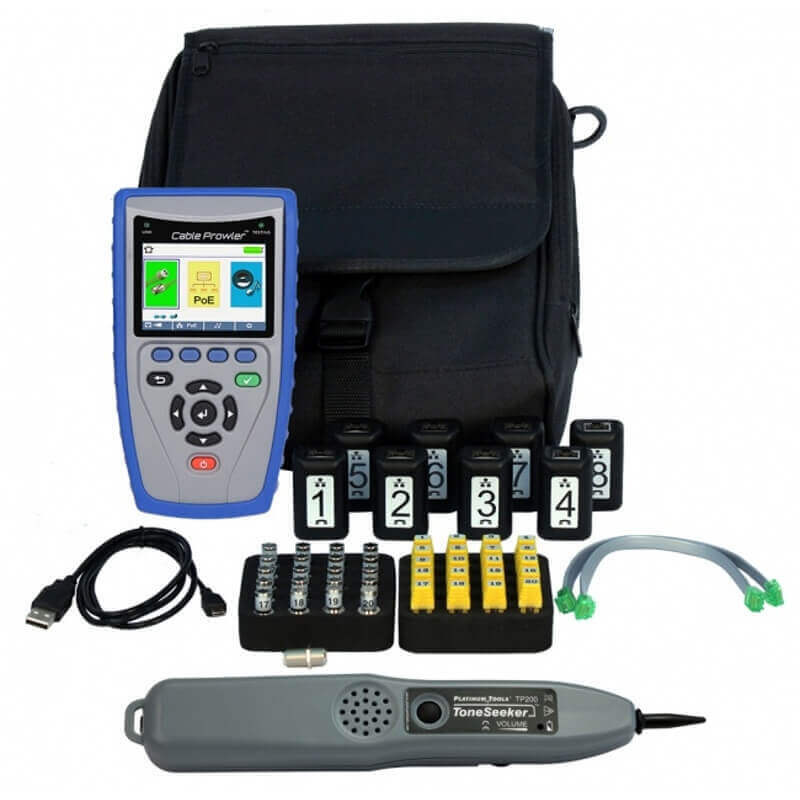 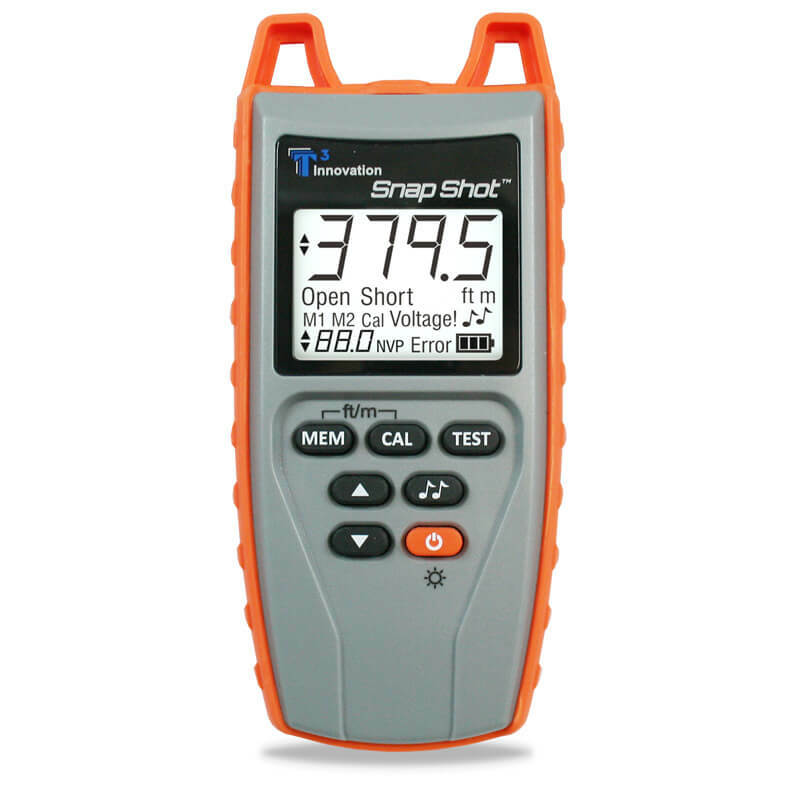 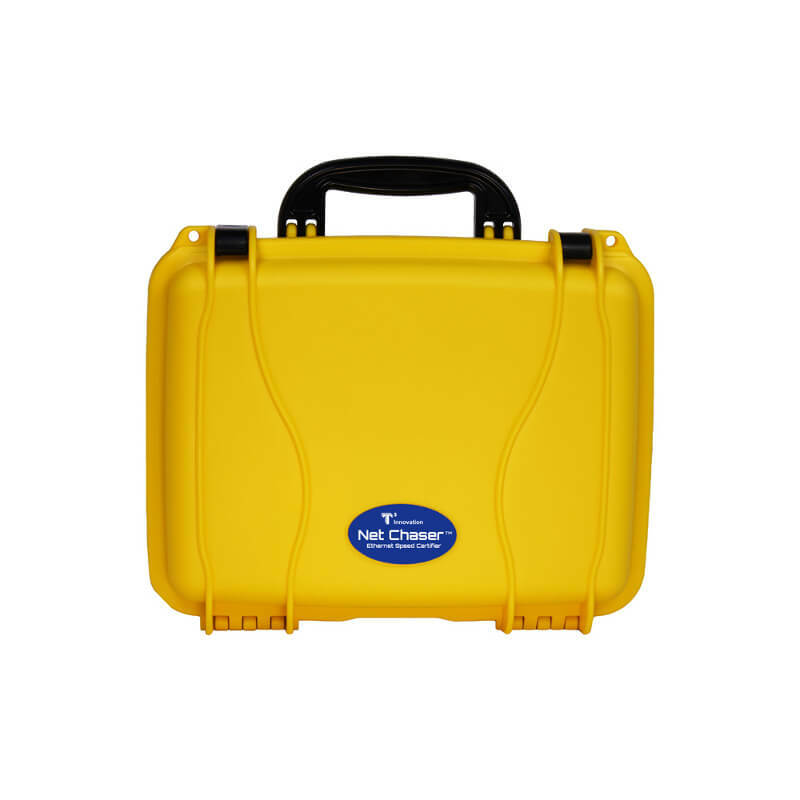 The best ultrasonic leak detectors come from Superior Signal Company. 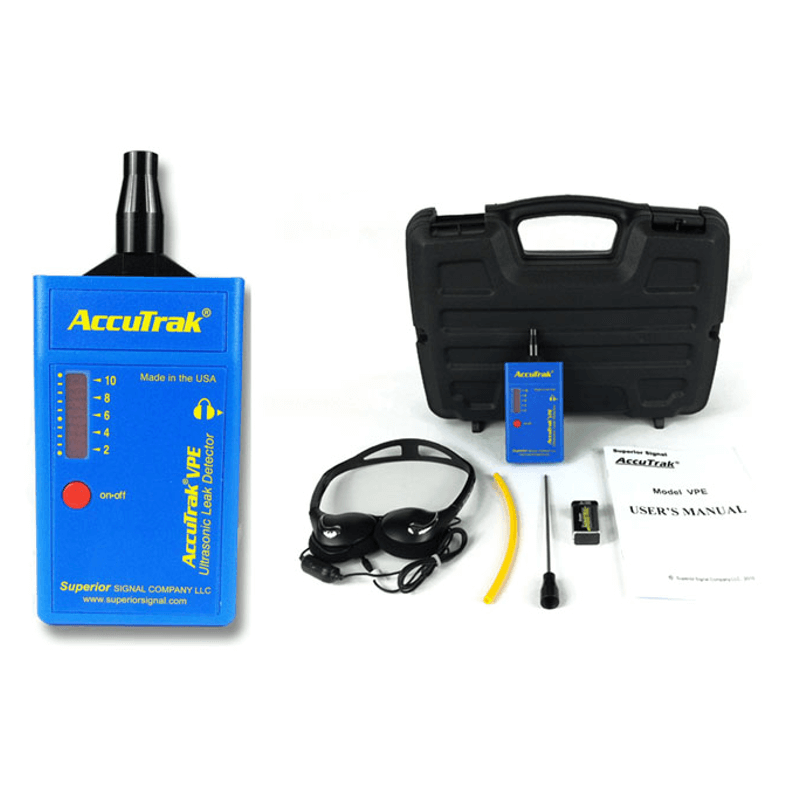 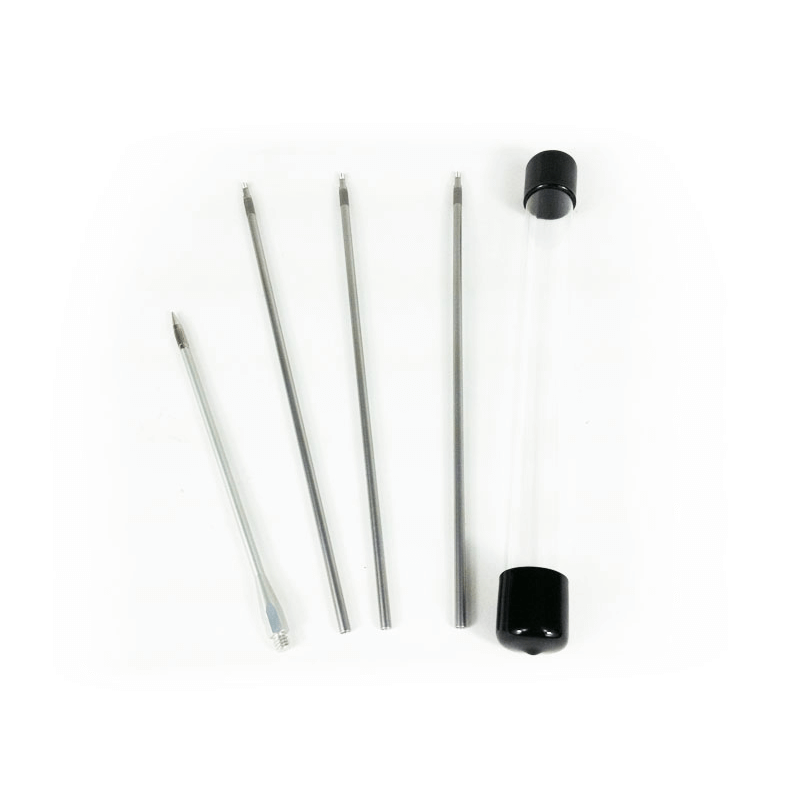 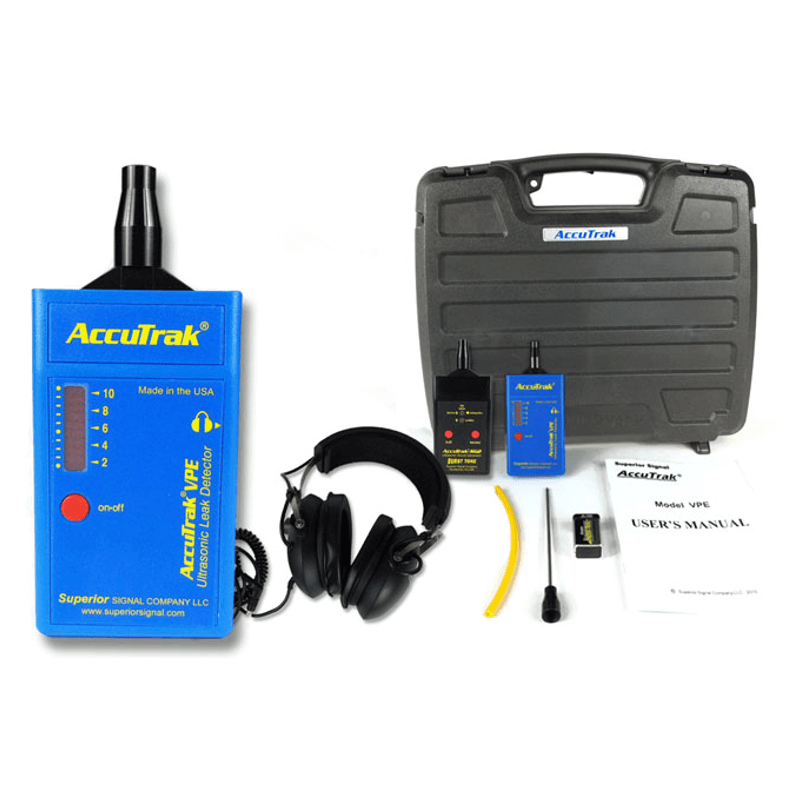 Their Superior AccuTrak brand uses a patented technology making detection of pressurized or vacuum leaks easy to detect. 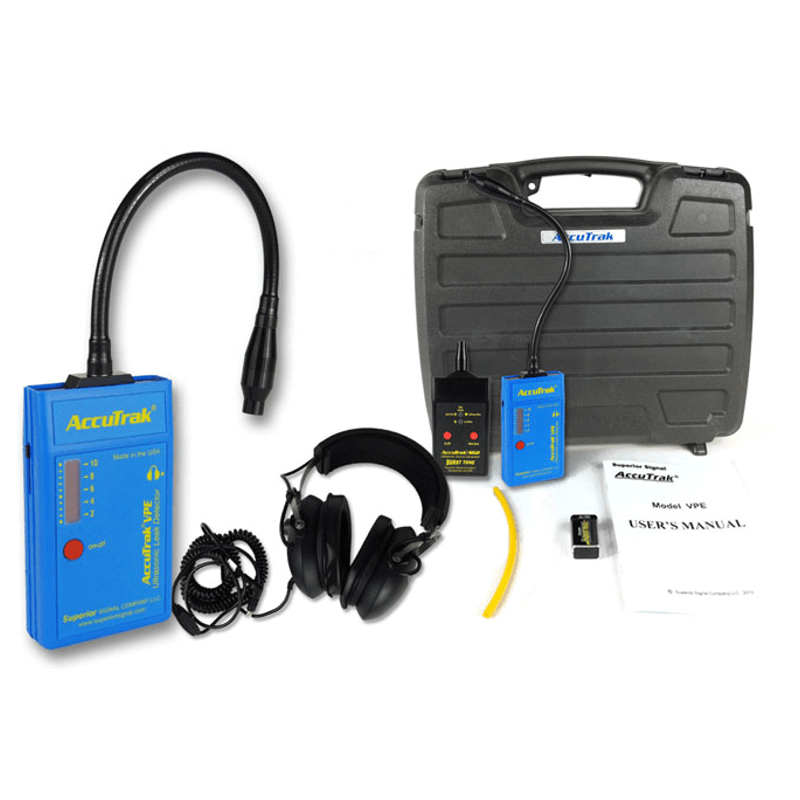 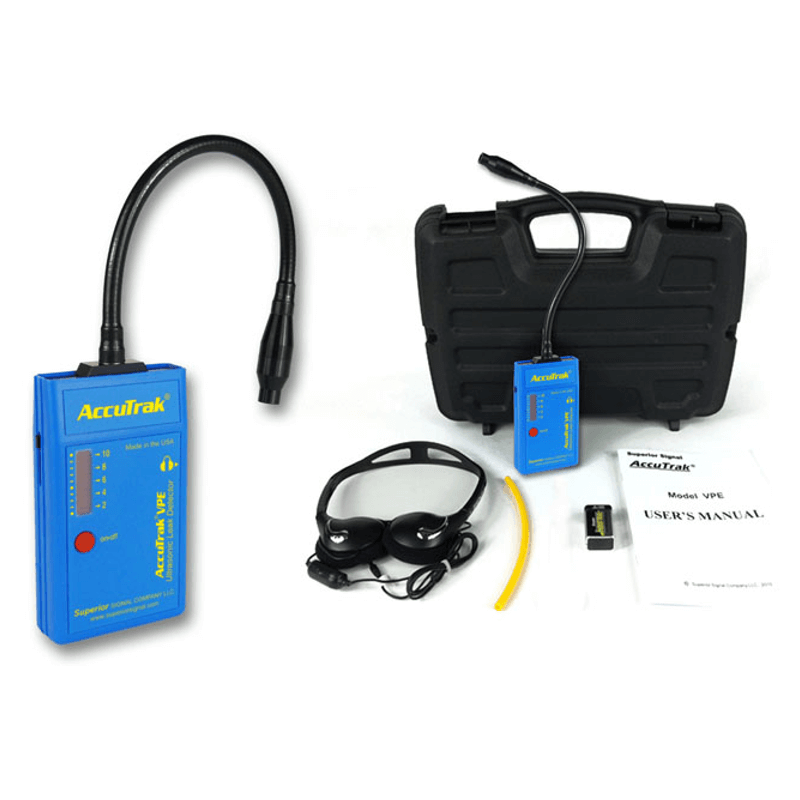 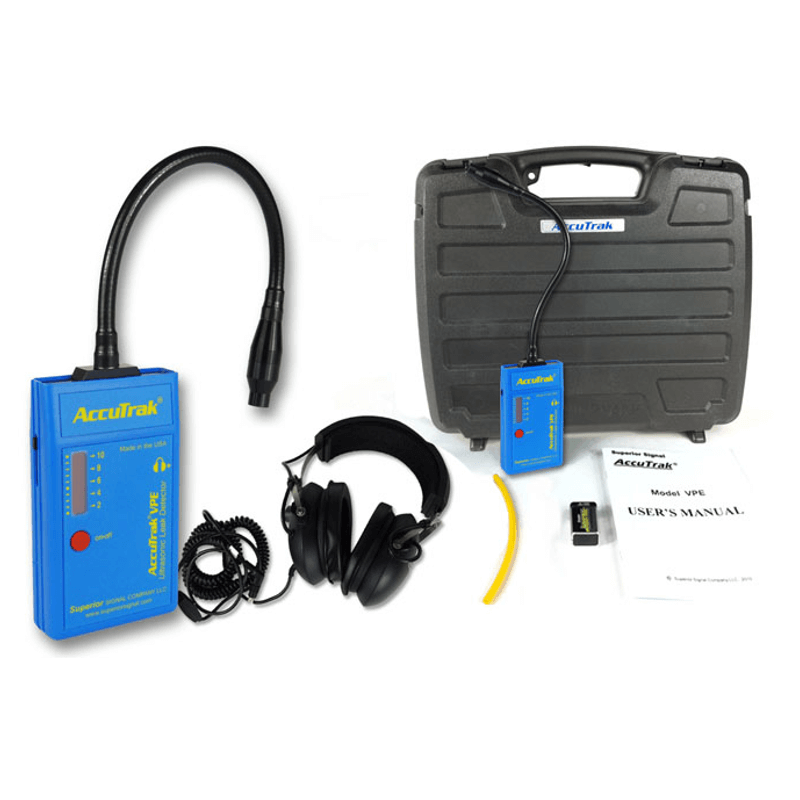 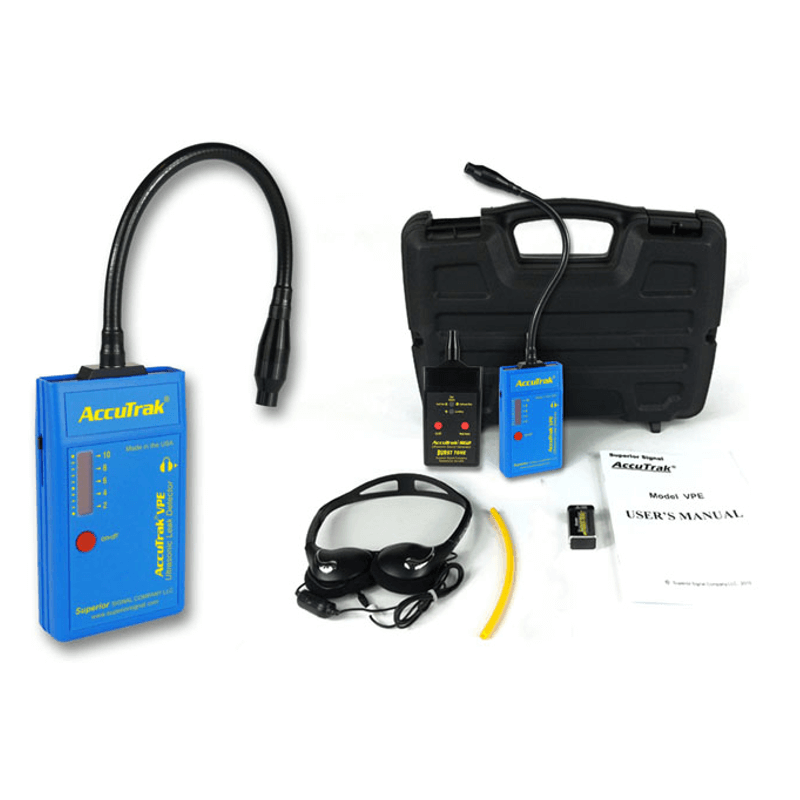 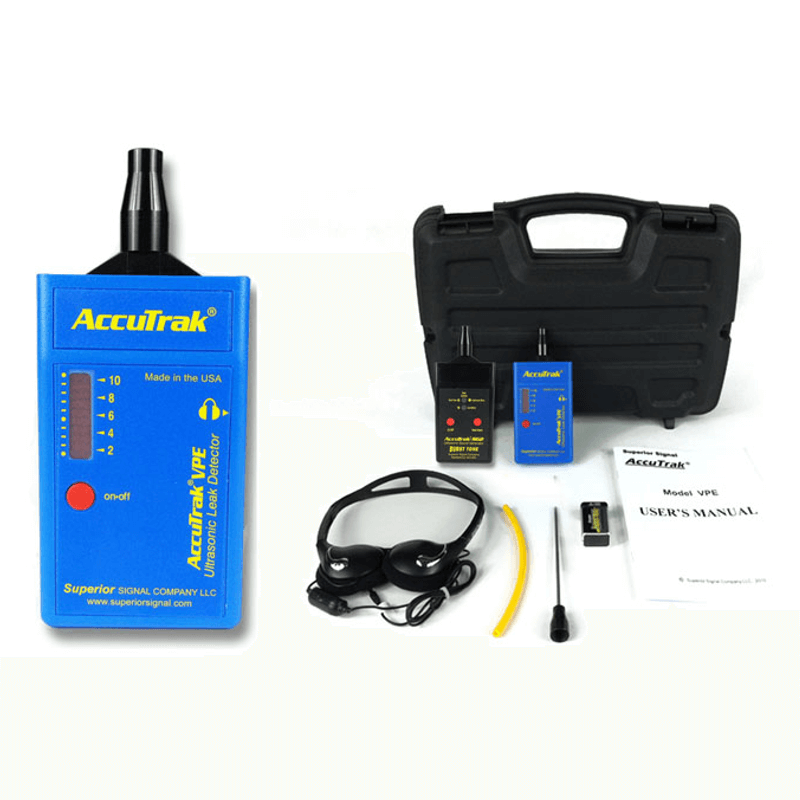 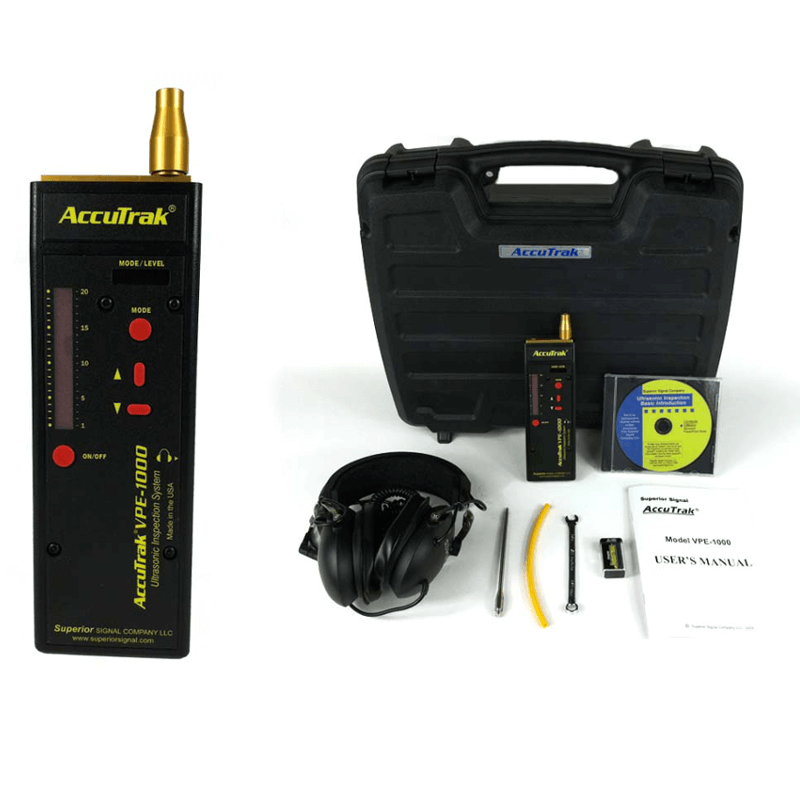 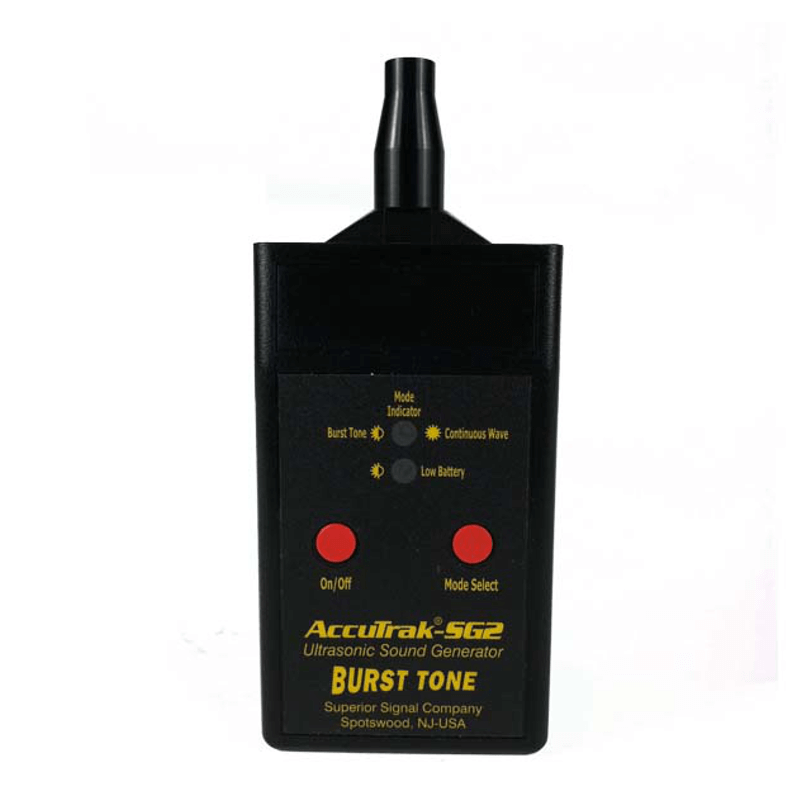 Try AccuTrak ultrasonic leak detector to test your valves or bearings, so you could detect problem areas, before they turn into costly repairs.